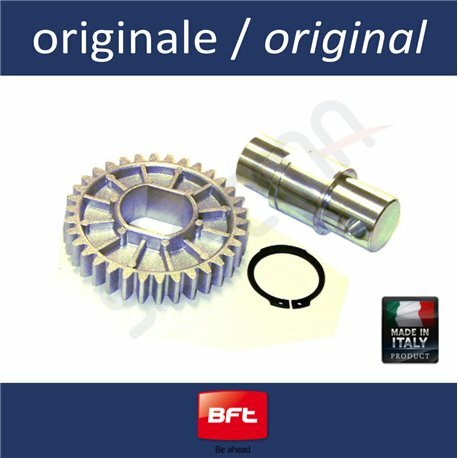 Output kit with main crown for BFT VIRGO. 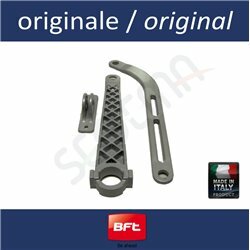 Exit kit for BFT articulated arm operator model VIRGO. 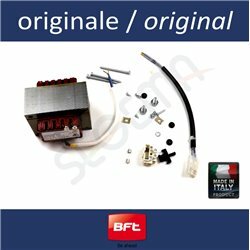 This spare part can be used also on the VIRGO SQ (which is just the VIRGO without the control unit) that in the VIRGO model is provided with the FAST NET kit. 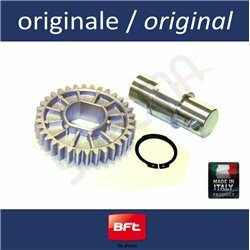 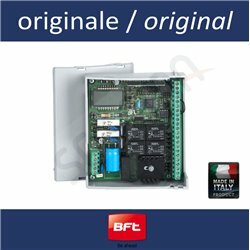 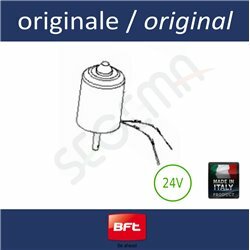 mauro m. on 2019-04-10 kit originale .Consiglio l'acquisto.